My copy of Putting Music in its Place box set doubles as a “catch-all” for all my Lagwagon schwag. 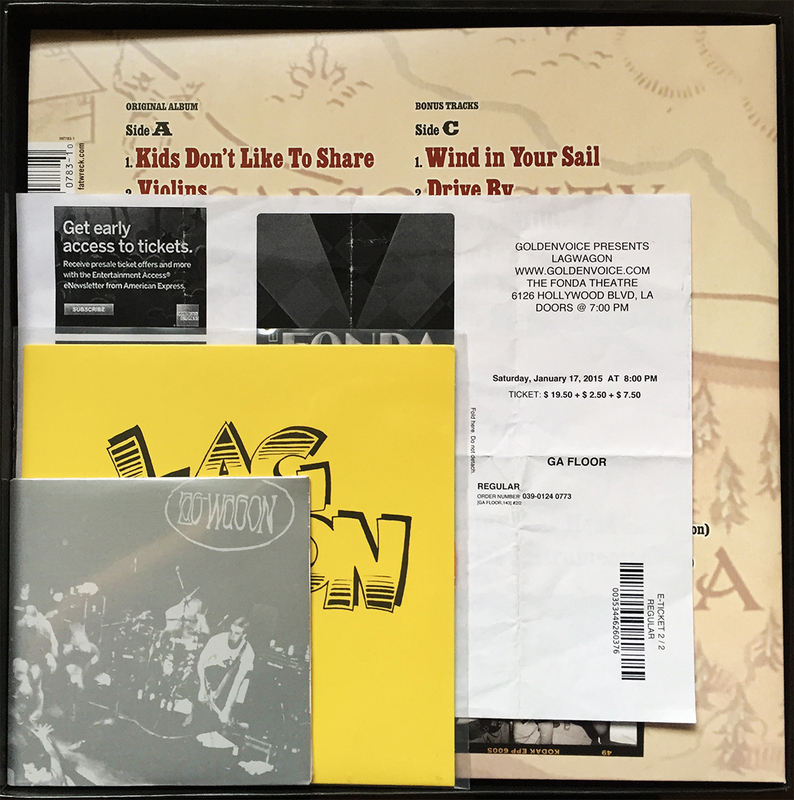 Well, to be honest, the only element NOT from the 519 releases of the colored, 10x vinyl box set that IS “personally” original is the printed ticket from the only Lagwagon show I’ve ever witnessed (January 17, 2015 at The Fonda here in LA). 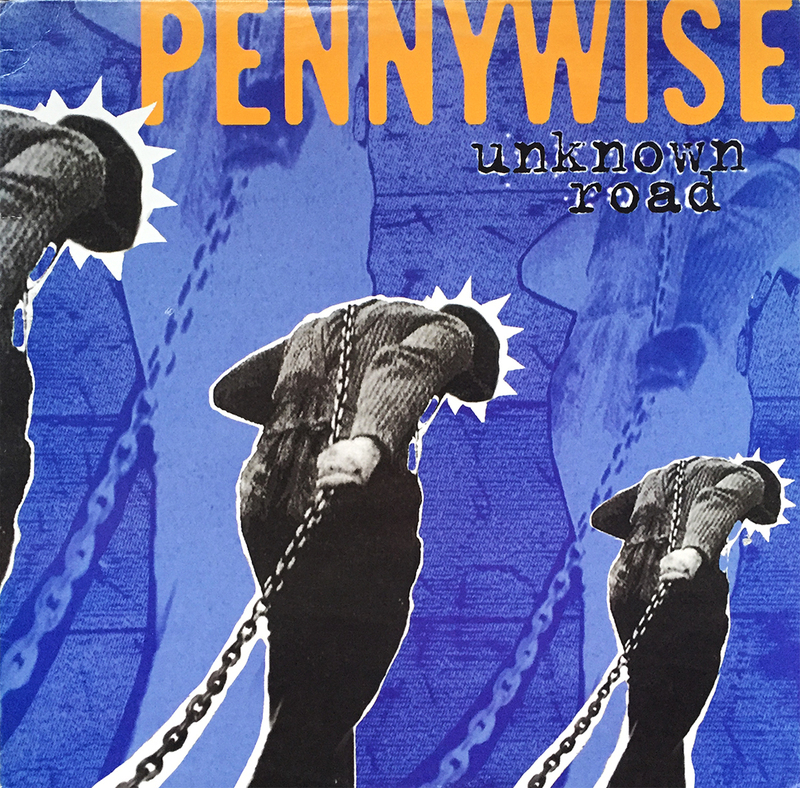 Anyway, for a band with so much personal history, and the perfect release to reflect that, it’s always fun to trip down Memory Ln. 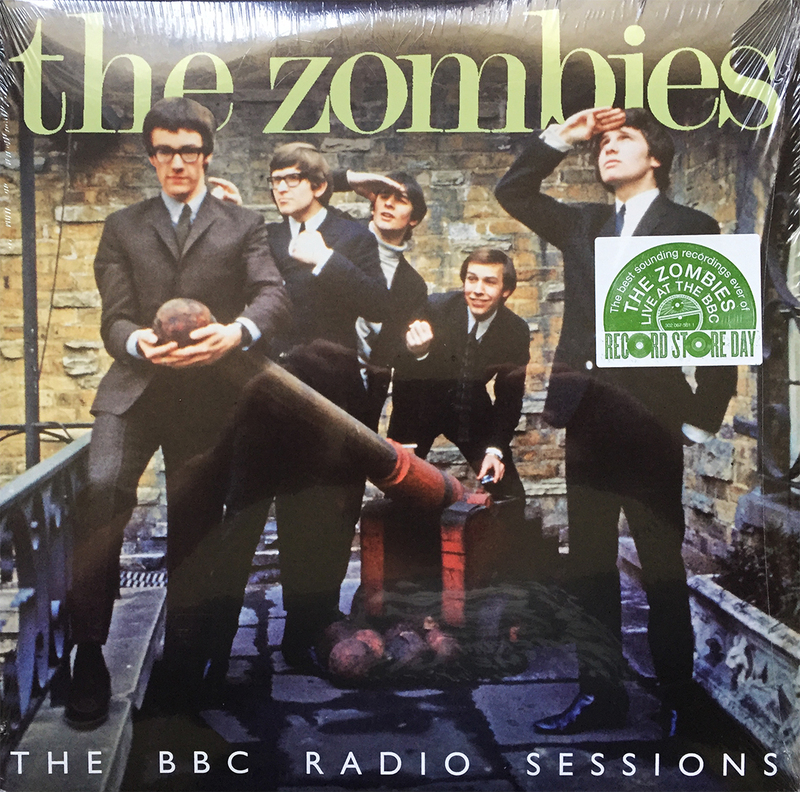 The Zombies and the BBC. That’s all that needs knowing to justify this double LP purchase. Frosting on the cake is Record Store Day exclusivity. 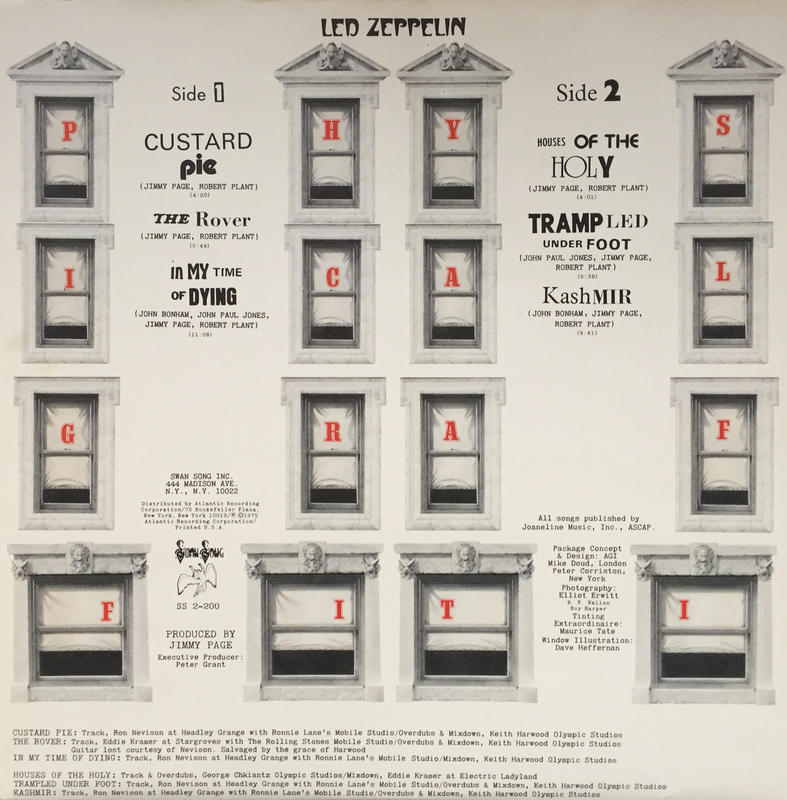 38 vintage tracks spanning from 1964 – 1968. Worth. Every. Penny. 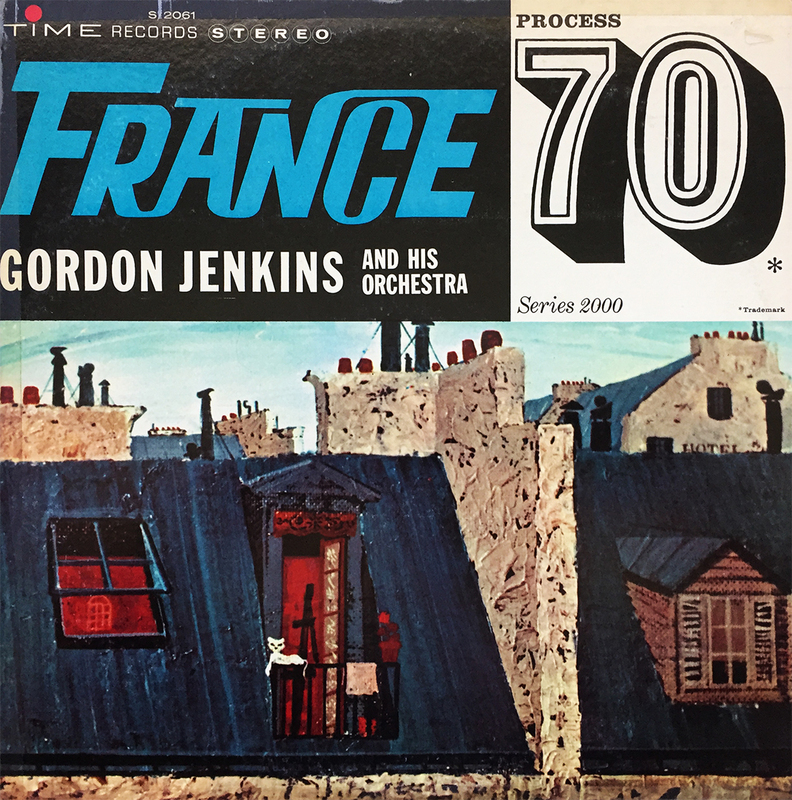 Hop an intercontinental flight with Bob & Susan and journey through the provocative streets of Paris on this Process 70 Series 2000 easy listening day-trip from Gorden Jenkins and His Orchestra. Simply titled France, this Time Records stereo release is courageous in its approach to bringing the listener “in” to the French experience. 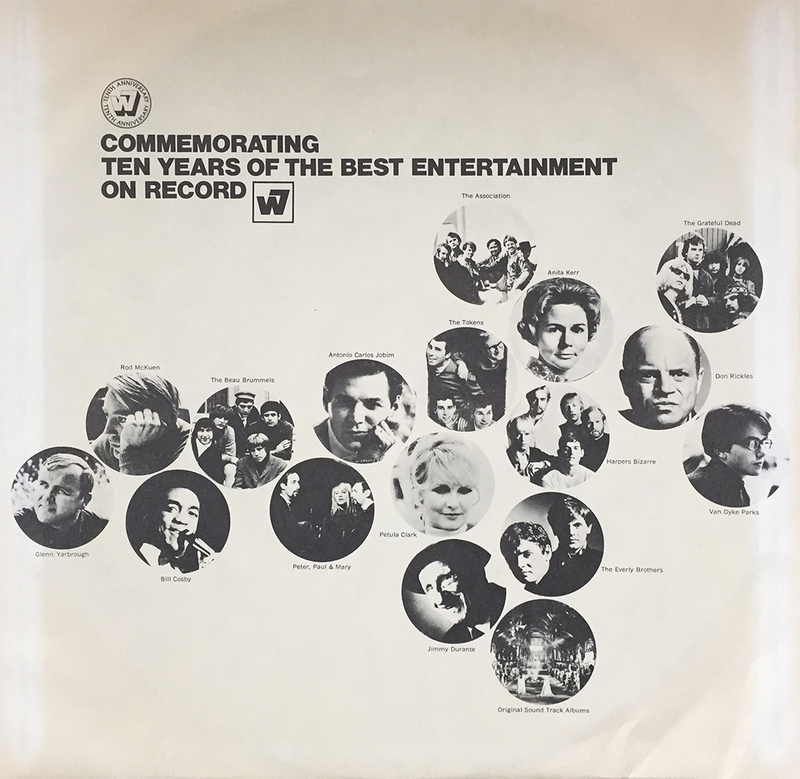 Complete with between-song sound effects and comical dialogue (circa: 1962), you, the listener, can piggyback through the wondrous sounds (no sights, kids… this is a record, remember) of an actual French vacation… given that the vacation isn’t yours and you’re subject to the predestined locations that strategically complement the next song to spill from your living room speakers (or kitchen, I don’t know where you keep your stereo set-up… no judgements here). Check it out. It’s certainly not an everyday listen, but it’s a hell of a lot of fun. Go ahead. Have a laugh. It’s Friday! 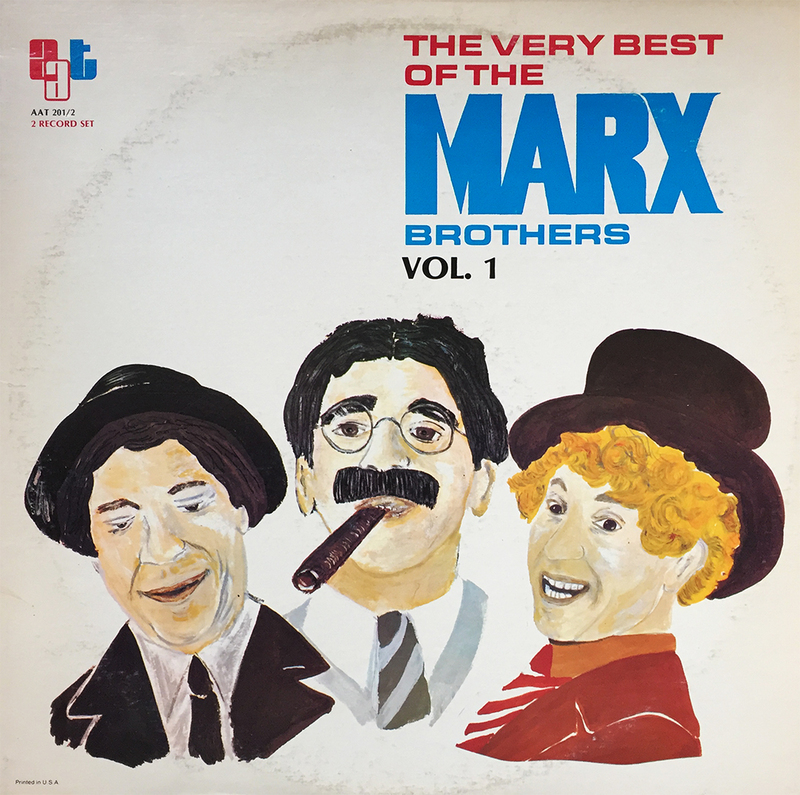 Enjoy some Richard Pryor, some Steve Martin, some Rowan & Martin’s Laugh-In, or even some Marx Brothers (featured here). In fact, listen to whatever makes you laugh out loud, be it the latest Kid Rock album, or maybe some goofy They Might Be Giants (The Prudent Groove does not actually suggest you listen to Kid Rock). Happy Friday, and don’t forget to laugh! Motion in Percussion, people! 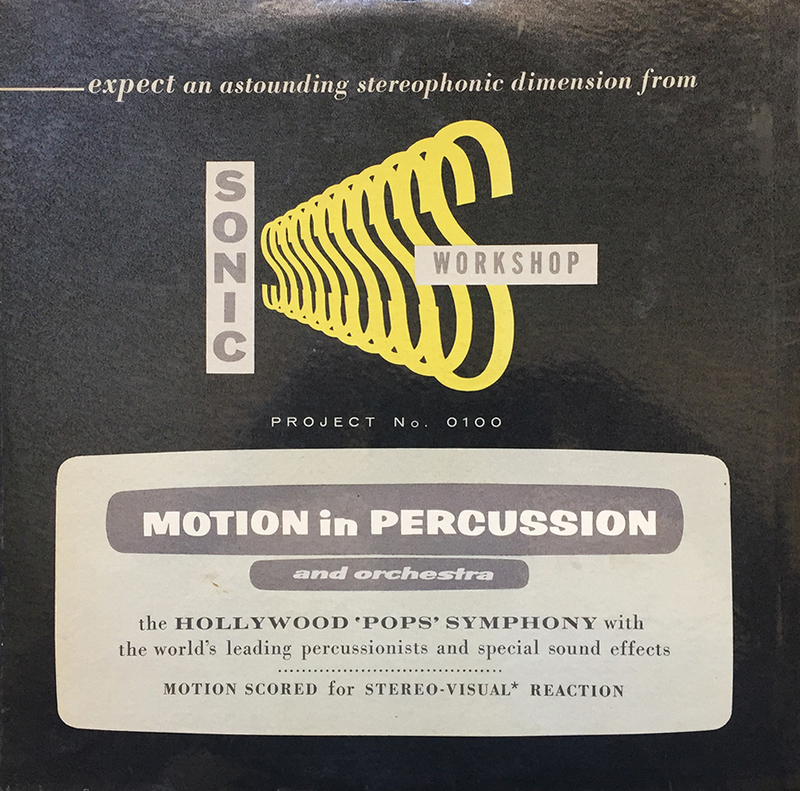 Get into the super-sonic-spaced-out-stereophonic sound with The Hollywood ‘Pops’ Symphony and their 1958 (or 1959) release, Motion in Percussion and Orchestra. Sonic Workshop (the label) does an “astounding” job of selling the visual experience with their stereophonic albums (of which there are only a handful). For all its scientific advances and groundbreaking recording techniques, it simply comes down to one fact: how damn good is the music? Motion in Percussion and Orchestra in no way disappoints, and is perfect party-pop fodder for even the casual SAP (Space Age Pop) listener. Highly recommended. I am now two months behind on my Vinyl Me, Please listens. The pile grows more quickly than the records spin. A focused weekend should create a sizable dent in the newbie pile. Looking forward to it. 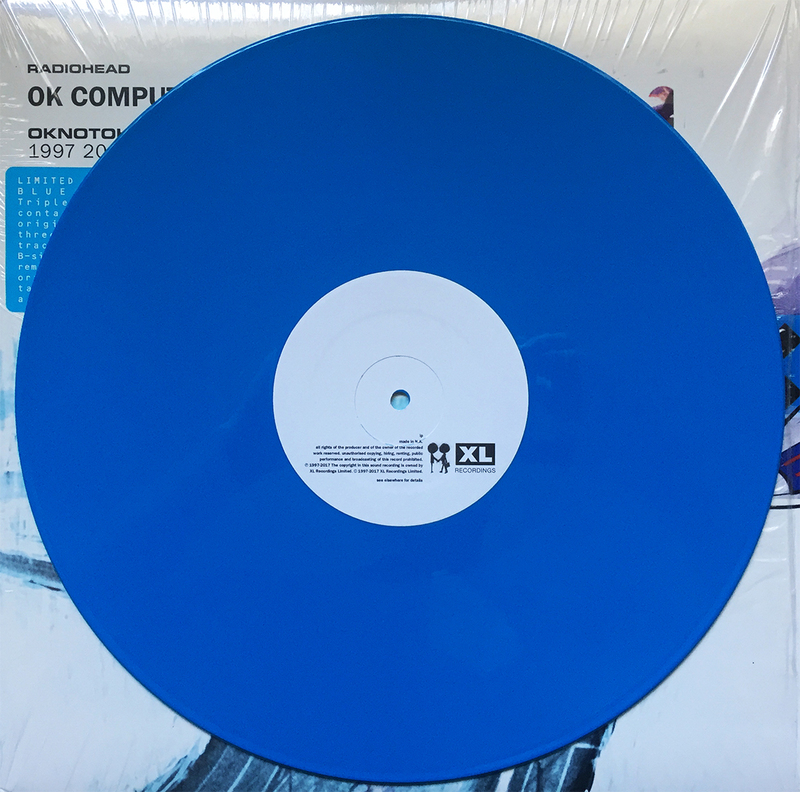 I broke down and got the newly released Ok Computer OKNOTOK triple blue vinyl reissue. As the hype sticker details about OKNOTOK 1997 2017 (still a bit unsure on the proper title), “LIMITED EDITION BLUE VINYL Triple 180g LP containing the original album, three unreleased tracks and eight B-sides, all newly remastered from original analogue tapes. 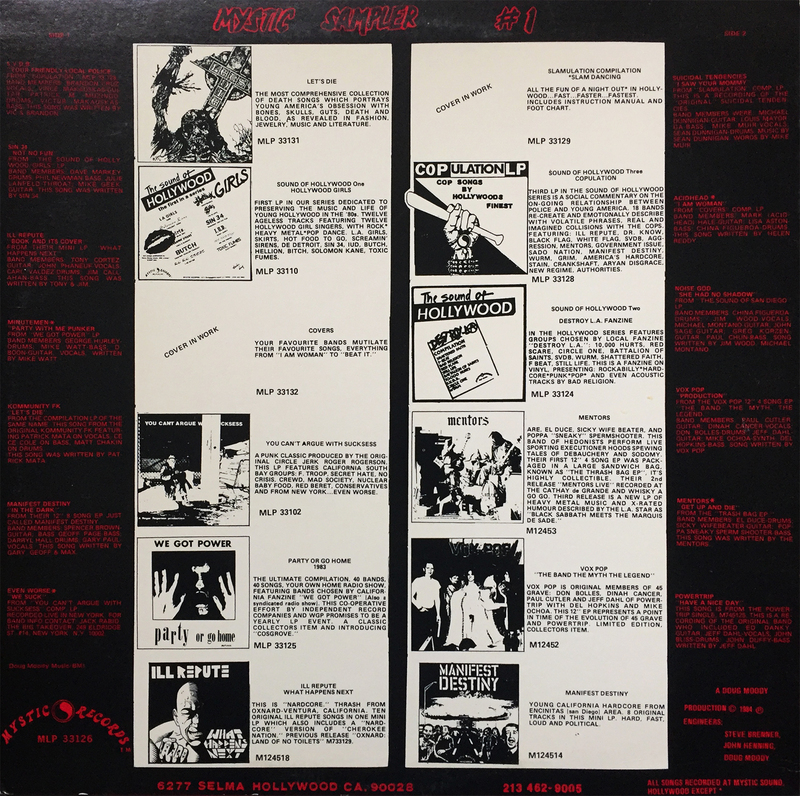 Includes a download code”. So, there you have it. If a triple blue vinyl release of Radiohead’s most sought after album isn’t worth your $40, I’m not sure what would be. 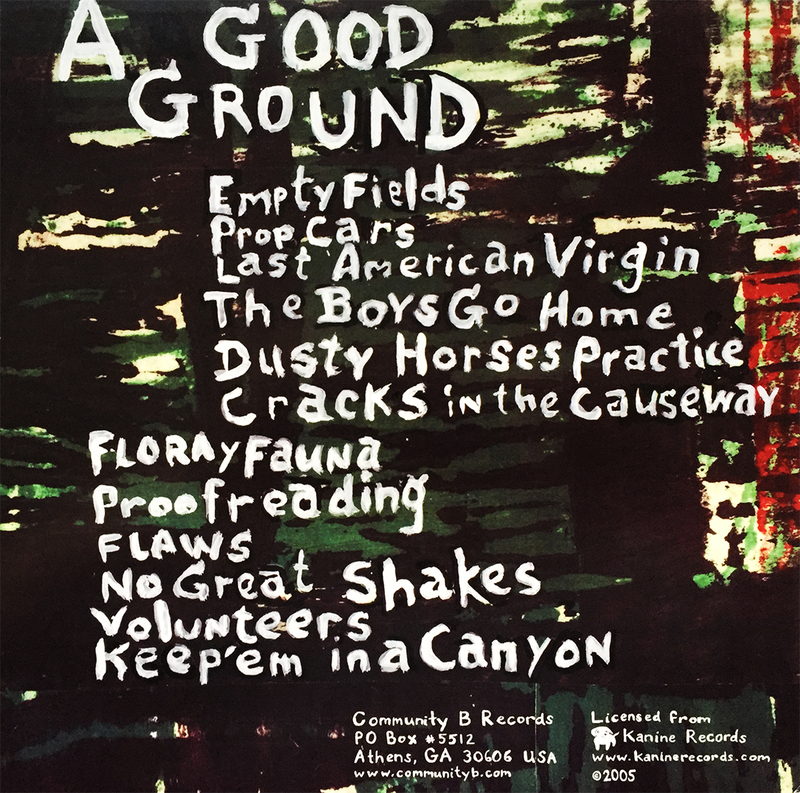 Group Sounds is (arguably) Rocket from the Crypt’s best follow-up album. 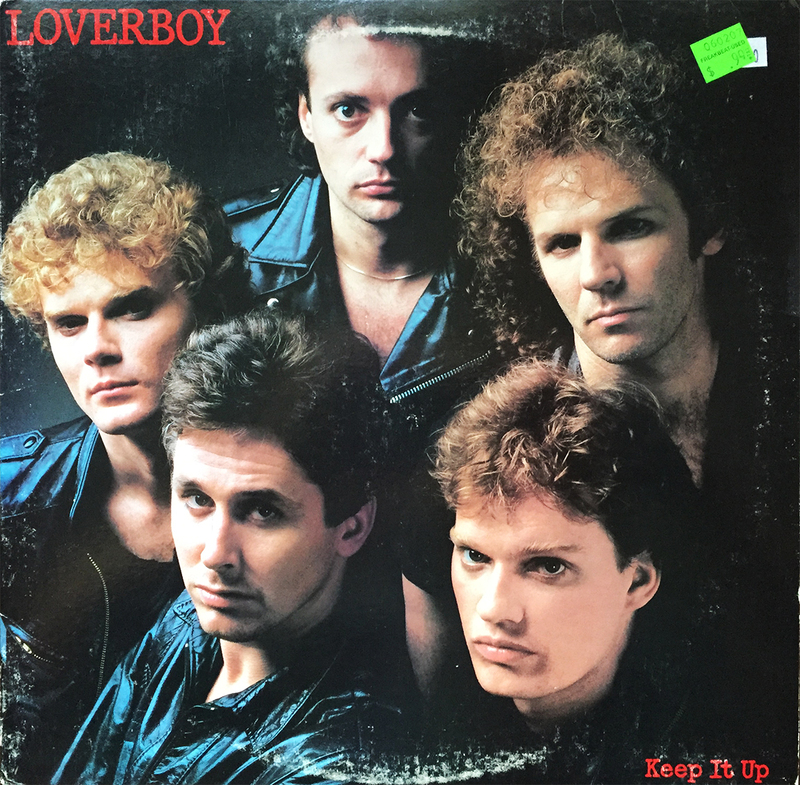 By that, I mean it (nearly) rivals every album they released after their 1990 debut. 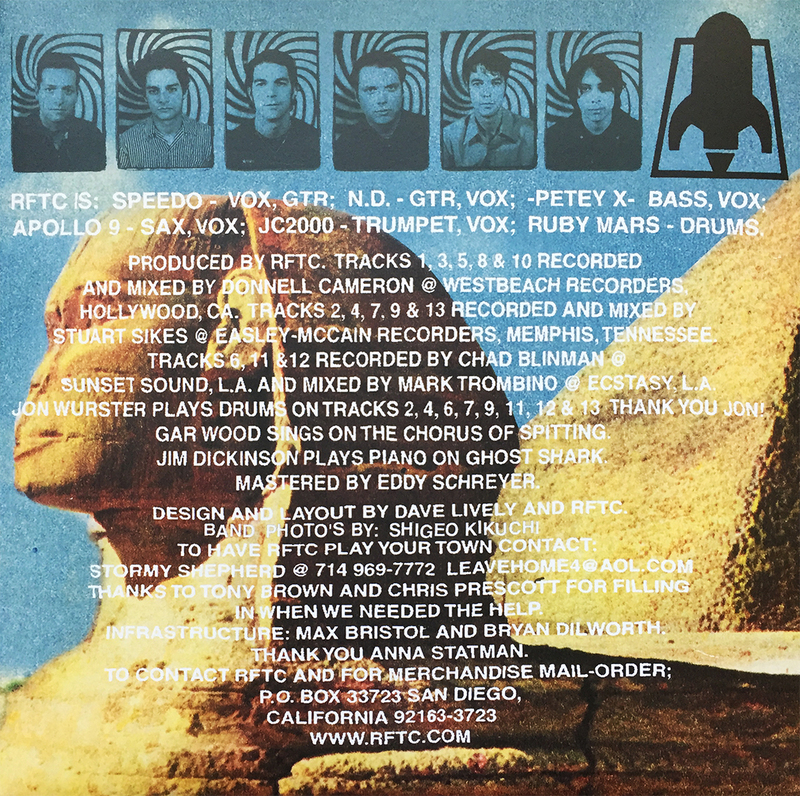 Here, to the left, is one side of the insert released with this 2001 classic. Enjoy. I’m not at all sure why it’s necessary to own two copies of Peter, Paul and Mary’s 1962 debut but nevertheless, it’s a reality. Does this mean that I listen to this classic twice as much? Well, no, but there’s a good reason in there somewhere… I think. 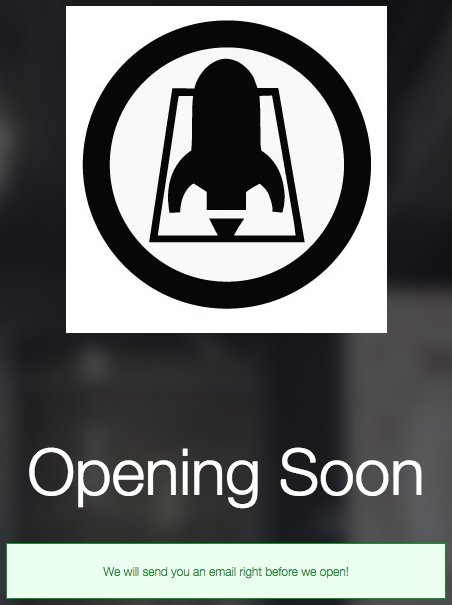 Well, this is damn exciting! I’m slowly beginning to realize that come a certain point, I’m going to run out of inserts. Pains me to think, but eventually, that time will come. But in the meantime, check out that nifty Warner Bros. Records logo! Rummaging through my old high school CDs is both a chore and a mini adventure. Several years ago I’d gotten rid of 90% of my (near 1000) compact discs and paralleled my record collecting with digital hording. So after copying the CDs, out they went… save for a select few (100 or so… ok, maybe 200). 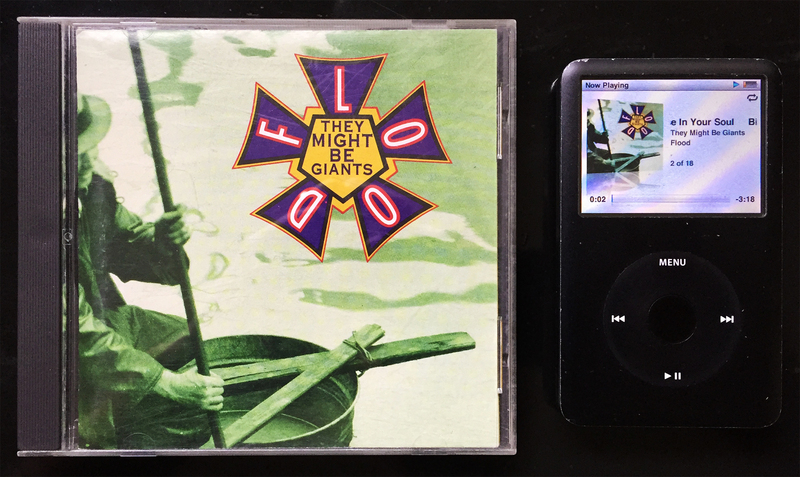 Flood was my first introduction to the mighty Giants, and is as good now as it was back in 1994, which I imagine was as good as it was in 1990 upon its initial release. 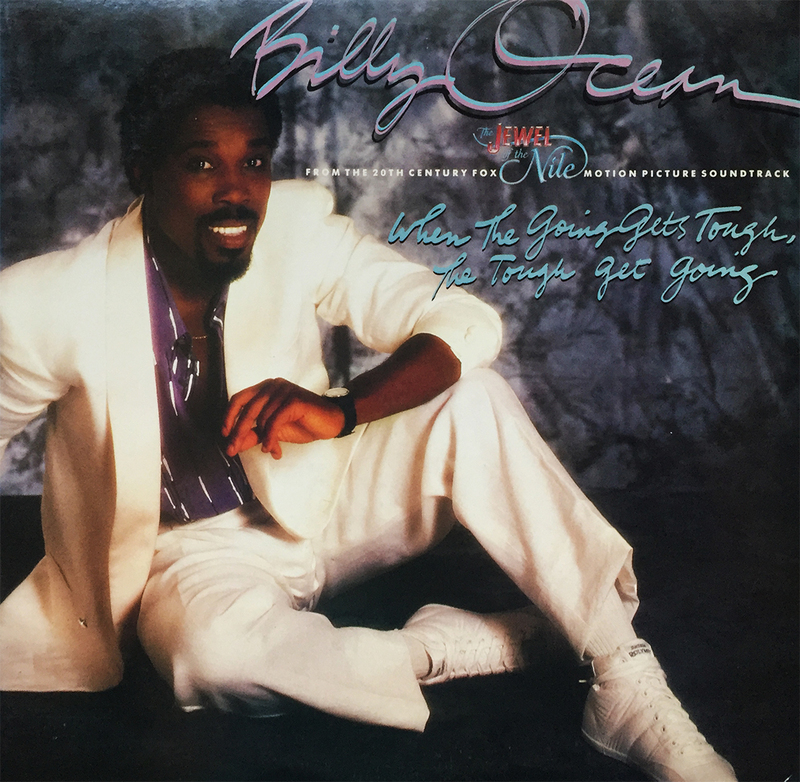 I’m not really going anywhere with this save to say that this album will spin in some form today… be it record, compact disc, or by 160gb hard disc.